Having "a gut feeling" might become a statement of bigger importance we ever have imagined. 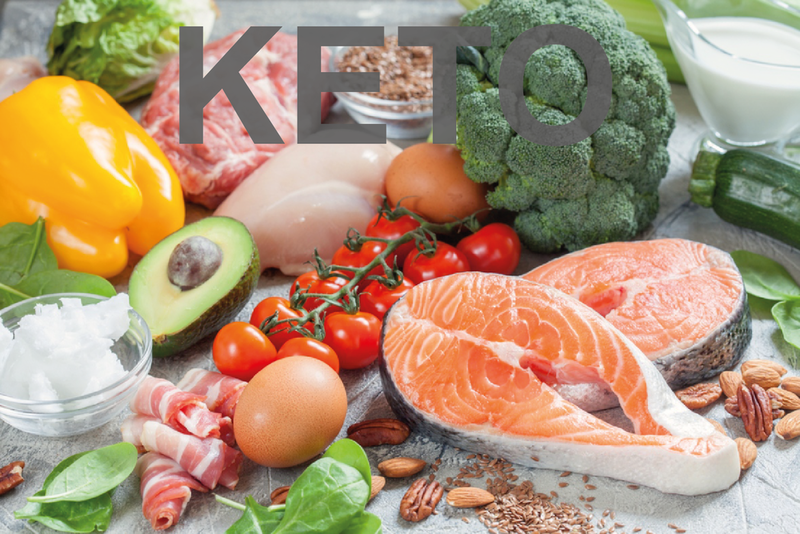 In this section, we will present diet forms that have scientifically been shown to be efficient. We will show different diets out there and analyze their efficiency in terms of weight loss, inflammatory levels and of course - the Microbiome. Any time, the cells of the immune system are in direct contact with the trillions of microbes in our gut. Mostly, it is a beneficial co-existence in which the good bacteria fulfill their duties: (1) Restrain the bad bacteria. (2) Communicate with the immune system. But once the healthy microbiome is disrupted, pathogenic microbes can take over and make you sick. Furthermore, our body starts to "attack himself" by unnecessary and too strong immune reactions. Which in turn leads to the development of diseases like Inflammatory bowel disease, Atherosclerosis, Multiple Sclerosis or even cancer. Probiotics, either in form of supplements or of fermented food, is a great method to bring back beneficial bacteria that have been depleted over time due to an unhealthy diet. Research shows us that they help us to lose fat, regulate inflammation, improve brain functions, prevent infections and even suppress cancer development. However, there are many probiotic products on the market but sometimes it is hard to understand which one is the right for you. Sugar has become one of the most popular products in foods. It is even there when you don't see it. In a world where diabetes, obesity and heart diseases kill millions of people every year and where for many years fat was the main villain in the kitchen, it is time to have a closer look at this addictive white powder. Here, we will discuss how our body metabolizes sugar differently from carbohydrates that come from rice or pasta. We will also have a close look at the studies out there, linking sugar intake to fat gain and cardiovascular diseases. And eventually, we will discuss its impact on the brain and on our microbiome. Being constipated affects your quality of life and who doesn't hate it when you can't empty yourself!? You feel bloated and stuffed. Newest research shows us that our microbiome can play a big role in controlling bowel movements. Accordingly, adding some probiotics can become the new treatment for severe constipation. Additionally, there are some "constipation-relief superfoods" that are scientifically approved to cure constipation. Bone weakness is becoming more and more prominent in Western Countries. Calcium and Vitamin D supplementation mostly don't bring the expected result. Recent research indicates that our microbiome can regulate bone absorption by controlling the bone-eating cells and a research group from Germany could even reverse bone weakness and improve arthritis by simply focusing on the gut bacteria and their fermentation products.